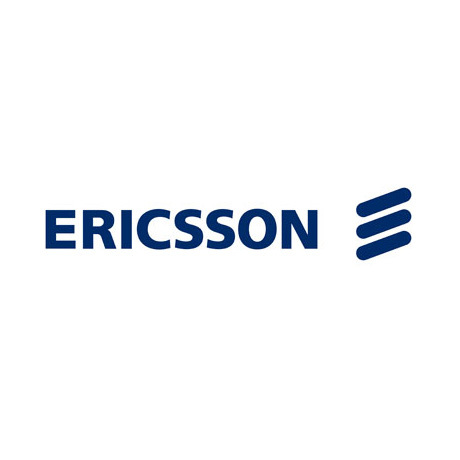 Ericsson (NASDAQ: ERIC) will demonstrate at NAB Show 2014, April 5th-10th April, Las Vegas (booth #SU721) how it is making TV Anywhere a reality with its unique blend of innovative solutions, services and deep industry knowledge and vision. The company will highlight how it is enabling the creation of compelling TV Anywhere experiences through the delivery of Pay-TV at web speed, and the ability to make video-centric networks highly efficient. Ericsson’s 2013 ConsumerLab research shows the continuing increase in content being watched on the move, with 72 percent of consumers watching video on a mobile device at least once a week. This shift to mobility, combined with the proliferation of connected devices and the spread of available broadband services, is having a transformative effect on the media industry. Ericsson’s heritage in both media and IP enables the company to address these changes and consumer desire for content any time, anywhere, on any device. 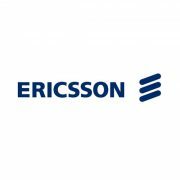 As a result Ericsson is a key partner in helping content owners, broadcasters and TV service providers to excel in the services and experiences they deliver.